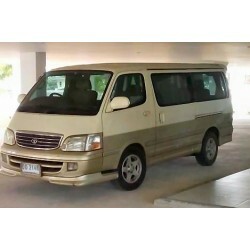 Vehicles used for this transfer include:Standard sedan or pick-up truck (3 passenger)Minivan Standard (7 passenger).. Please note this transfer goes to the Don Sak ferry pier for transfer to Koh Phangan. The transfer will drop you off or pick you up at Don Sak P..